← How Do I Find A Good Realtor To Help Me Buy A Home In San Jose CA? Should I Sell My Home In San Jose Without A Real Estate Agent? Selling your home in San Jose is a big decision. There are pros and cons for trying to sell the home on your own so you should evaluate whether or not the pros outweigh the cons for your situation. Since every seller’s situation is unique, what works for one seller may not work for another seller. Do I know the San Jose real estate market enough to price my home right in order to maximize traffic and profit? Will I be available to show the house whenever a prospective buyer contacts me? Will I be able to effectively market my San Jose home in order to maximize traffic? Am I comfortable interpreting a contract and its legal terms in order to protect myself? 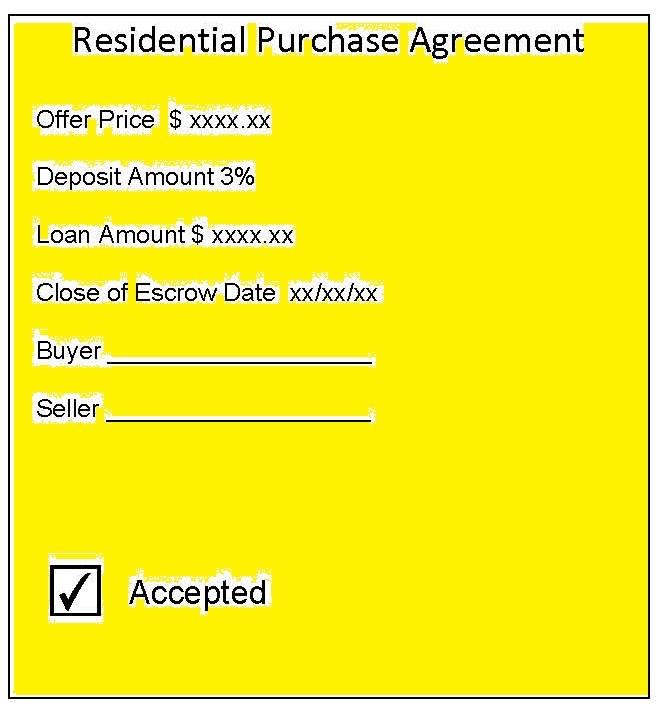 Do I understand the escrow process? If I am able to net more profit doing this myself, is the additional profit worth all the work involved or time taken off from work to do this?